Poll: What was Sheffield Wednesday’s best bit of business this summer? 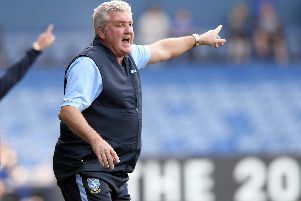 Sheffield Wednesday had to wait a while to get going in the transfer market this summer, but still ended up with two loan signings by the end of the loan window. But what was the Owls’ most important piece of business this summer? Have your say below.